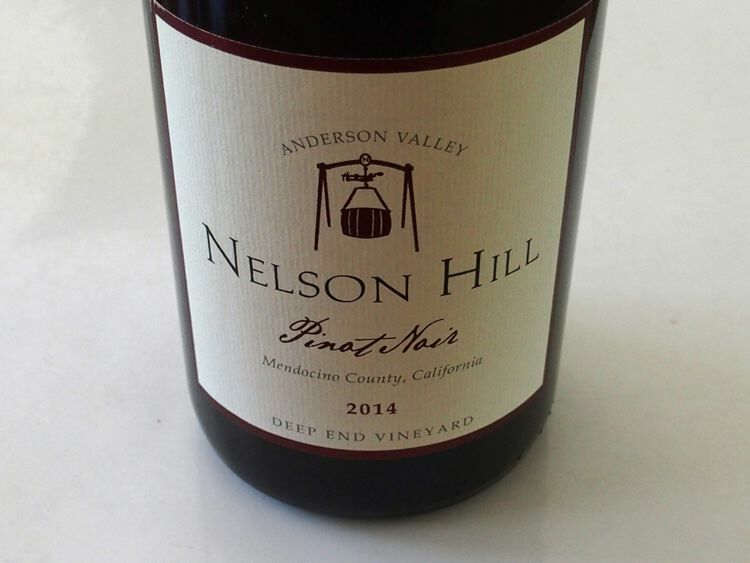 An exclusive Press Tasting of current Anderson Valley Pinot Noir releases was held concurrently with the Technical Conference at the Mendocino County Fairgrounds Dining Hall. 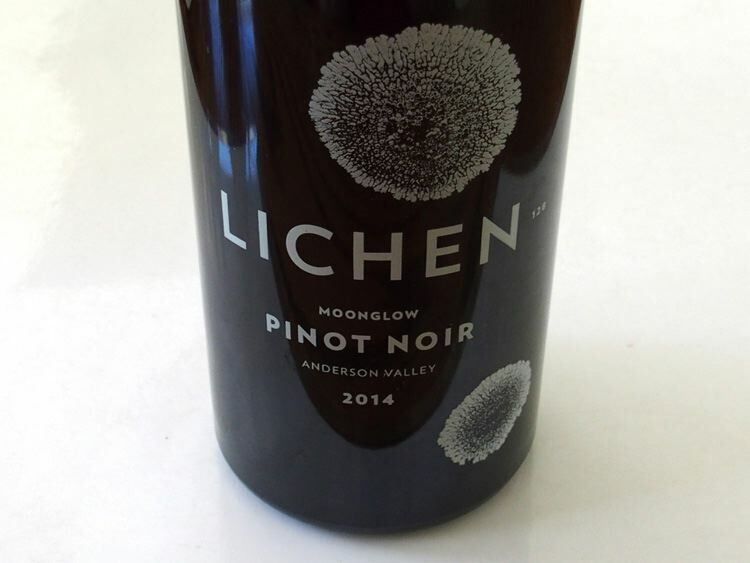 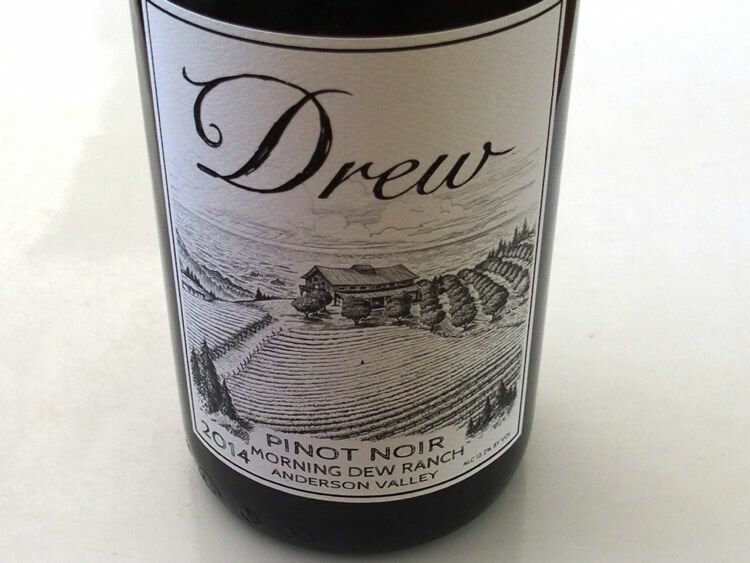 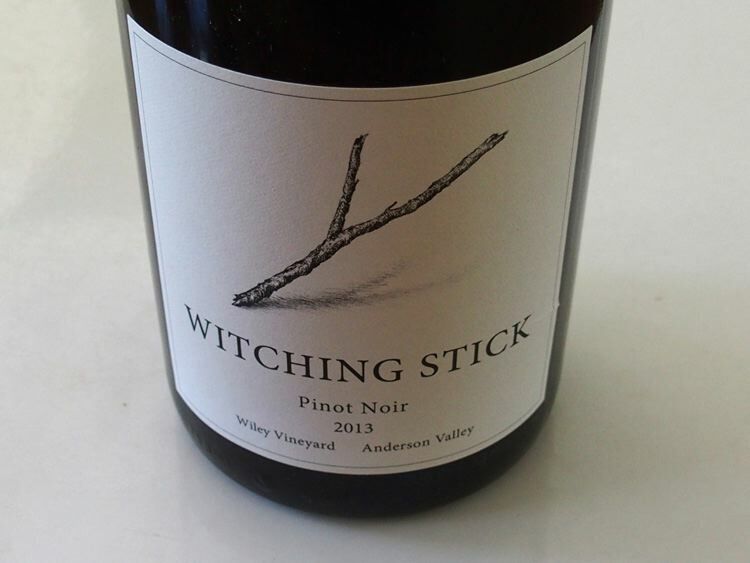 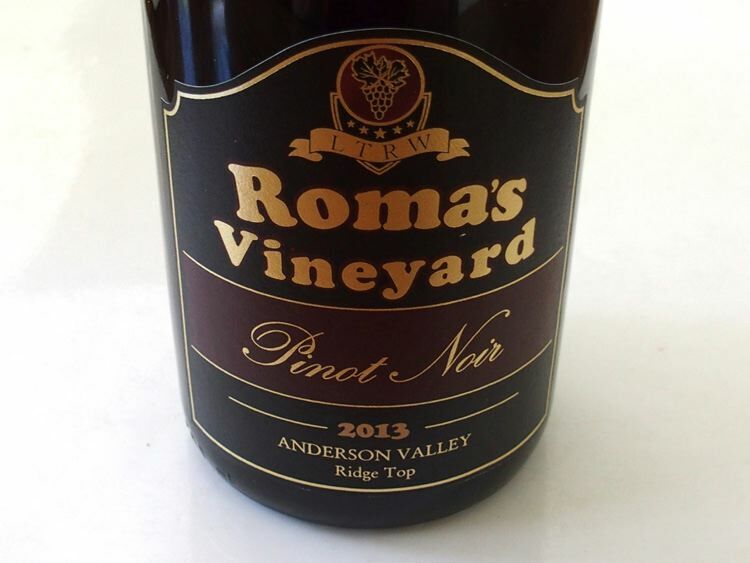 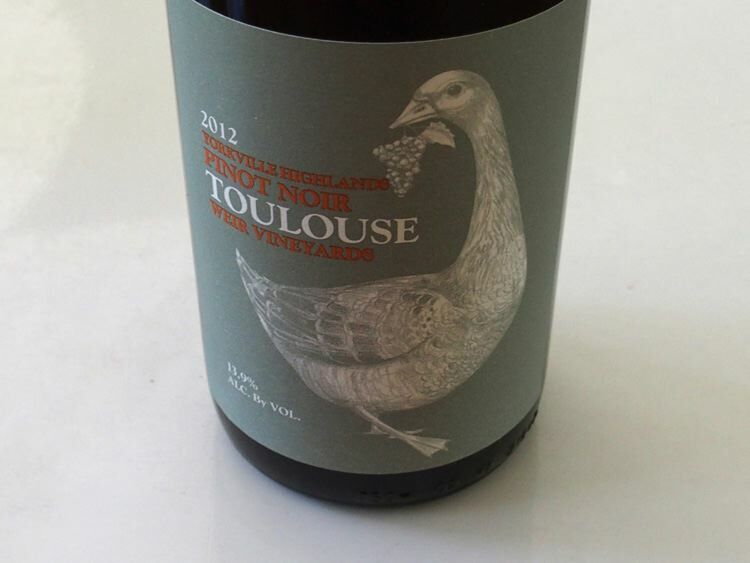 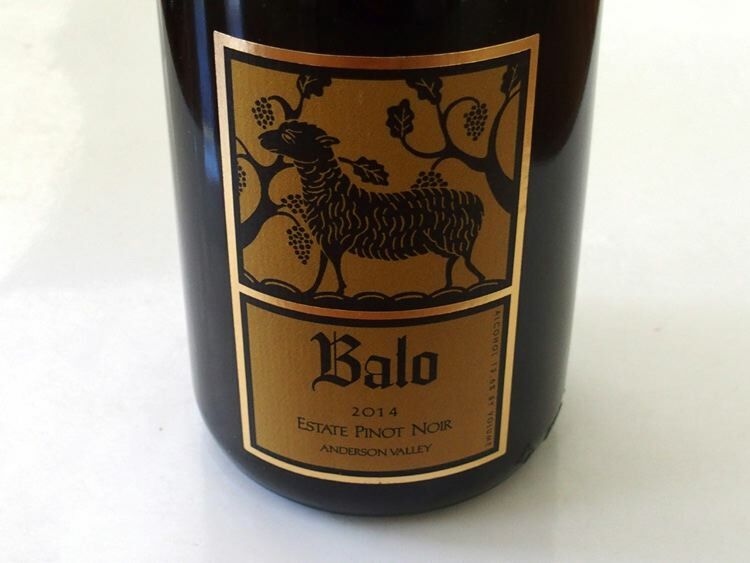 Here are reviews of the wines offered as well as a few additions, totaling 41 Anderson Valley Pinot Noirs. 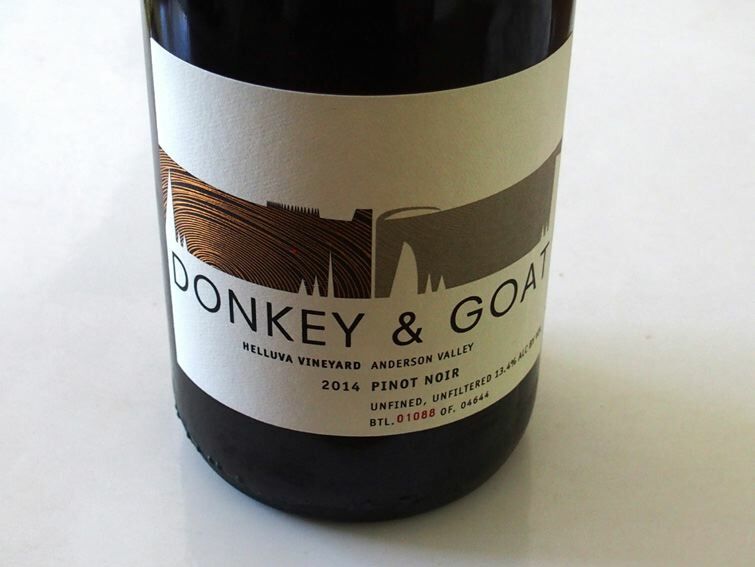 The most striking feature of this tasting is that there were very few mediocre wines.